of Balder. Tweaked for improved stability. Rare drop by the Balder Knights (Sword and Shield version only). Sold by Crestfallen Merchant for 4,000 Souls. Has abnormally high base Stability with low Stability gain through reinforcement. 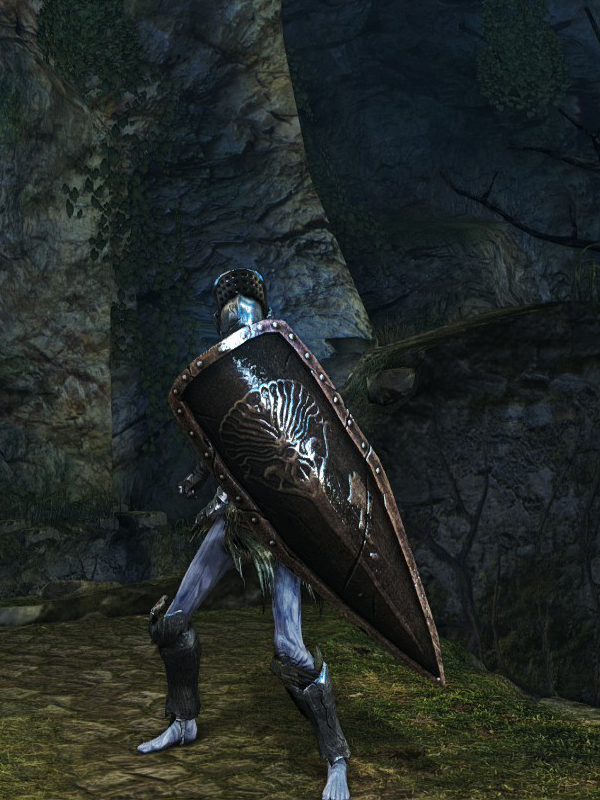 This can make it effective compared to similar shields along an elemental path but it will still lose to fully upgraded gear such as the Crest Shield. Shield durability reduced to 22. Base damage increased. Cannot repair weapon (except through reinforcement).